Everyone has some form of social media, but not everyone knows about the unwritten rules of the apps. Especially not the boys. For girls, some Instagram rules include never posting twice in one day, posting at peak times [Times of day where people are most likely to be on their phones, mostly at night. ], and providing a theme for your page using certain filters. Some Snapchat rules include not blowing up your stories [Overly adding pictures or videos to your story causing a spam.] using your, always send out streaks, and don’t leave your friends on open [Opening your friends snap and not responding]. 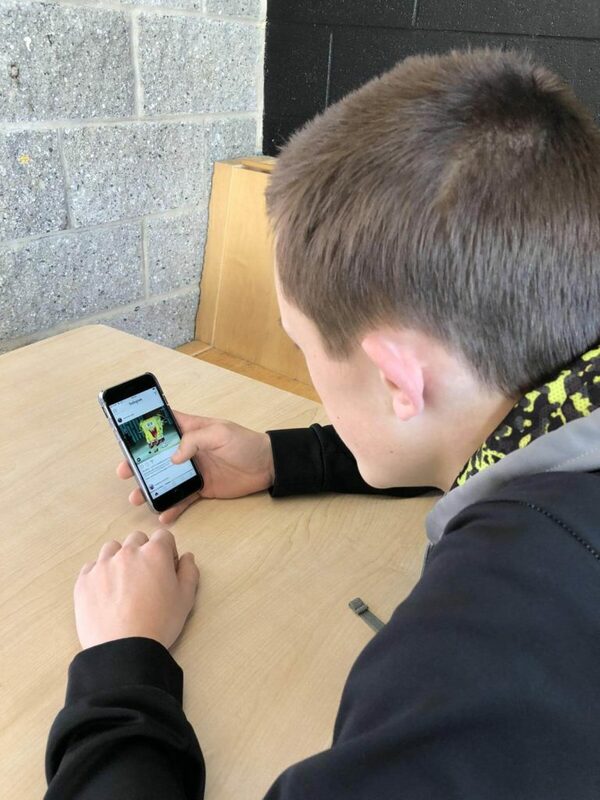 On the other hand, the guys usually use it as a place to post their sports pictures, team stats, or their Victory Royale’s [A Fortnite win]. Girls, however, are a bit more complex when it comes to managing their social media pages. Here are a few responses to asking girls what they think rules of social media include, and then a male’s response to that unwritten rule. After hearing these responses, it leaves me wondering why girls care so much more about social media than guys do. From filtering their pictures, to worrying about times to post, girls are set on portraying this perfect image of their own lives. They want their social media platforms to reflect upon how they’re loving life, and that they have no problems. When asking some boys why their Instagram pages usually look messy and uncared for, I got the answer that they just simply don’t care. They have a much different view on social media then girls do. This isn’t necessarily a bad thing, it’s just what we are used to in today’s society. Next time you post, consider these rules or don’t, it’s all up to you.